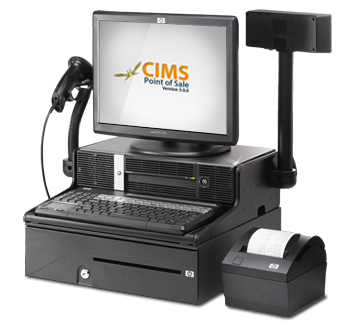 CIMS Point-Of-Sale System is designed to provide you with up to date technology to cope up with the fast changing market of today. 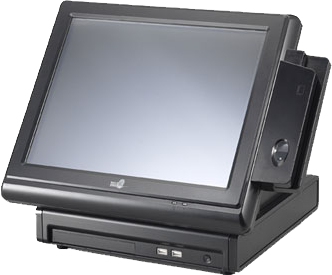 It is a Windows based system that is easy to use and has the full features of PC-based POS Systems. It is ideally suited for Supermarket, Department Stores, Boutiques, Drug Stores, and Specialty Shops. 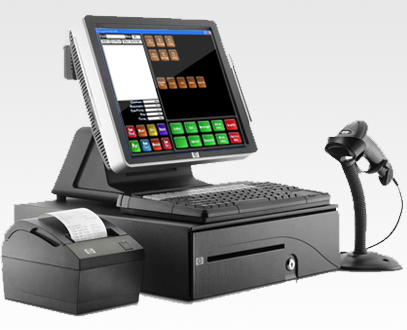 Future POS system is a powerful point of sale solution designed for the hospitality industries. It can handle virtually any size installation, and can be configured to handle any type of business from bar, fine dining to quick service, delivery and take-out. Recognized for revolutionizing all-in-one touch system design, Touch Dynamic’s ergonomic and versatile touch systems enable channel partners to easily upgrade and service their customers. 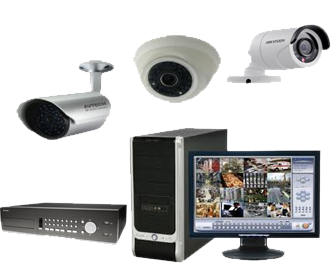 CCTV Security System – Closed Circuit Television (CCTV) is the of video cameras to transmit a signal to a specific place, on a limited set of monitors. It differs from broadcast television in that the signal is not openly transmitted, though it may employ point to point, point to multi-point or mesh wireless links. Condor provides a solution that guarantees a return on your investment for any type of food service operation. Condor provides a solution to accurately manage your pricing and inventory and track your sales providing better margins and profits for your retail business.